If you are planning to create new lots, or altering the boundaries of an existing lot, you will be required to make application for subdivision to the local municipality. We can assist you with the entire process. Subdivision plans are used to create new parcels or to reconfigure existing parcels, often referred to as boundary adjustments. The subdivision process is very similar in most jurisdictions in Alberta, however there are different requirements within the municipalities. From creation of tentative and preliminary plans for planning, to assisting with the subdivision application for the subdivision authority, through to the final survey and plan registration at Land Titles, Absolute Surveys can provide assistance at any point along the way. You may have been asked to provide a legal survey or land survey of your property when you are about to develop, it may be a topographic survey that is actually required. 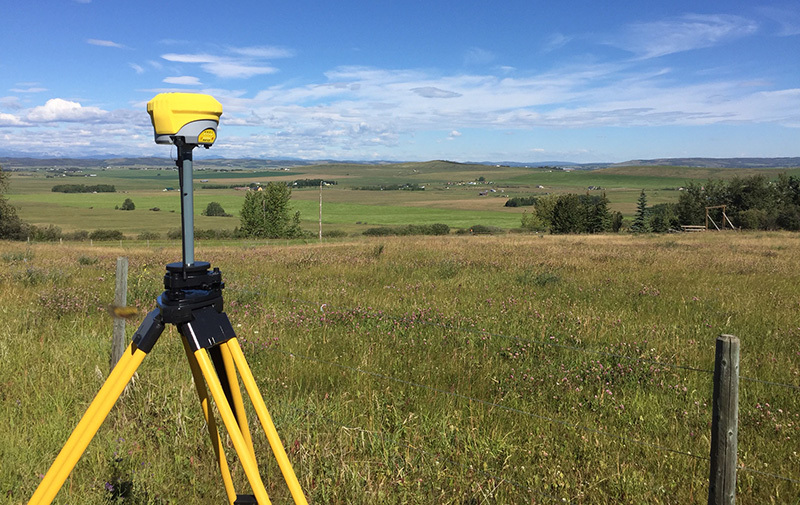 A topographic survey is an accurate representation of ground elevations and existing site features such as fences, buildings, curbs, driveways, utilities, etc. as they relate to the site boundaries. The collected information can be used to generate contours and slope of the land. The information can be plotted over aerial images to provide a complete picture of the landscape. The main uses of such plans is for engineering design, development permits, and preliminary planning assessment. When constructing a fence, you should protect your investment by ensuring that you are building it at the intended location. Whether a fence is intended to be on the property line or entirely within a property is typically a decision involving the parties on both sides of the property line. 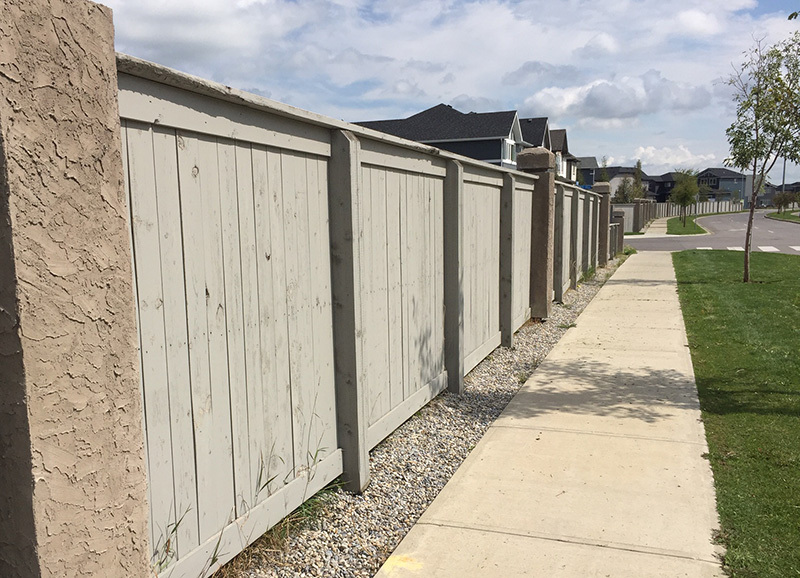 A fence that is built in the wrong location, or encroaches onto town lands, can cause legal problems and additional construction costs to correct. For the added level of assurance and peace of mind, please contact Absolute Surveys before you build a fence and have a licensed surveyor determine your property boundaries. We can help you determine the exact survey requirements and tailor a solution for you. Copyright © 2019 Absolute Surveys. | Fetching Finn Inc.